Your children's safety is most important to us. Many people worry about the effect of mobile phone radiation on human health. Even though there hasn't been any scientific evidence for possible hazards by mobile radiation, we at XPLORA don't take any risk when it comes to the safety of your child. In cooperation with our hardware provider Informark we made sure that the radiation levels are as low as possible. 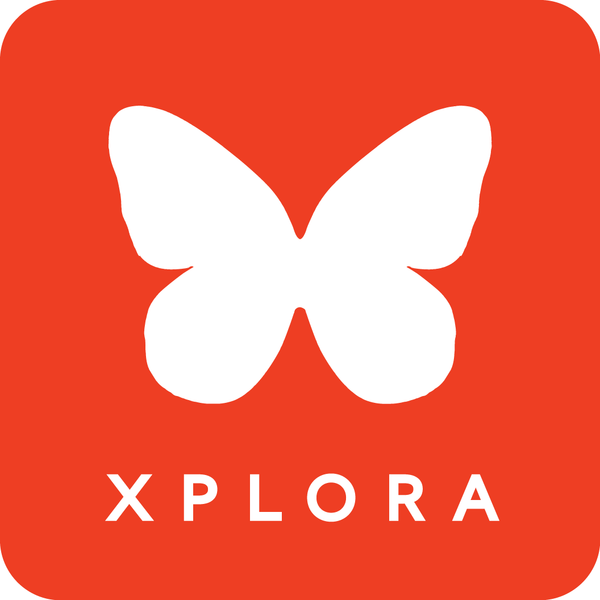 XPLORA is the first product of its kind with CE-certification. A vital part of this certification process is the testing of radiation levels. As far as we know, there is currently no comparable product that complies to the same strict criteria as XPLORA. Because of our high demands on our product with regard to low radiation values and strict certification, and thanks to the fact that our products have been leading in this field since 2014, you can rest assured that you are making a safe choice with XPLORA. When it comes to CE-certification, there are several criterion for each product category to which the product has to comply. The manufacturers aren't obliged to publish the exact numbers and scores achieved in the certification process, but in order to use the CE-symbol, they have to meet the numbers set in the CE regulations. That way you know that product safety is provided for if a product bears the CE sign. The SAR-value is a measure of the rate at which energy is absorbed by the human body when exposed to a radio frequency. The XPLORA has a SAR of 0,809 W/kg, which is way below the CE limit for mobile phones, which is at 2 W/kg.